My story with WebSummit began somewhere in 2015. I heard that there is a ‘Beta’ programme for the start-ups which includes a physical booth in WebSummit arena and “2 for 1” tickets for the start-up founders. I had a call and a few e-mail conversations with the WeSummit team to figure out what this ‘beta’ really meant. Considering our start-up’s specific context and strategies in 2015, it did not make sense to attend the summit with a booth so I let it go. 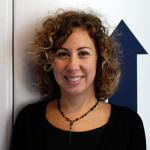 In 2016, the WebSummit team was kind enough to offer free “Women in Tech” tickets – a bit like ‘free entrance to ladies in our bar from 8 PM to 10 PM’ but I left my feminist views all behind and decided to make this offer work for my start-up. I planned to make some connections with some people who may translate into some real commercial value for our company. Unfortunately, I did not have much of a luck making this happen. 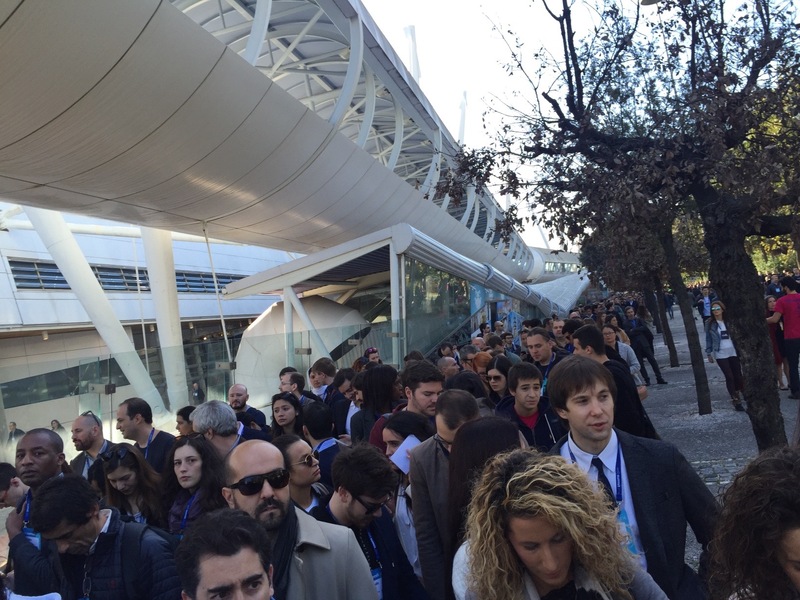 What defines my overall experience at the summit is the never ending queues and FOMA (fear of missing out). We lined up for entrance, for food and for the ladies room while there were many talks going on in different stages. Being the co-founder of a martech SaaS start-up, I tried to attend conferences on different stages; SaaS, start-up workshops, start-up university, Modum, breakthrough, round-tables, PandaConf and the Centre stage. That meant a lot of FOMA as every talk lasted for 20 minutes and I had to run from one stage to another to catch a new speech and I always felt like I was missing something else! I was expecting to hear some ‘mind-blowing’ speeches but I guess 20-40 minutes of talks were not enough to cover a topic in detail. Most of the talks were – for me – a bit shallow. All the people I talked to during the event shared the same opinion with me. When I saw that there was a SaaS Monster stage, I was really excited and started to expect how SaaS business model could be translated into different verticals and maybe a few stories from the Silicon Valley SaaS founders. That was not exactly what happened. The talks I attended on the SaaS Monster stage was far from being ‘breath-taking’ let alone being ‘explanatory’. The fact that there was no stage dedicated to eCommerce was also something surprising for me. I admit that we’re in 2016 and eCommerce is not a cool topic anymore but a lot of great people are doing great stuff with cool new business models on eCommerce verticals, I’d be happy to hear about them during the WebSummit. When the summit was moved from Dublin to Lisbon, at first I could not figure out the reason why but after spending 4 days in Lisbon, now I get it. Lisbon is absolutely a great location to host thousands of attendees. The city is small and has a population of only 500K people. Public transportation is good and WebSummit created no extra traffic to the city; most of the attendees used the train to go to the summit. The city is full of restaurants, AirBNBs and hotels – all at an affordable price. The weather was really good throughout the summit so it helped us spend time outdoor. The best moments of my WebSummit were when I heard co-founders or some VCs speak on the tiny Start-up Workshops stage or during the round-table sessions. (special thanks to Glenn Shoosmith of Bookingbug and Sarah Leary of NextDoor for sharing their own stories in round-tables) These were the stages where both speakers and attendees were start-up founders or early employees so there was much more energy and enthusiasm. On the other stages, the number of entrepreneur attendees were very low as most of the start-up people were busy on their booths chatting with some attendees. I wish I could meet some like-minded people on some dedicated areas, not lounges but some networking areas close to stages. Let’s say if I’m into marketing related topics and attend PandaConf for this purpose, why not meet people with the same interests in a dedicated ‘networking space’ next to PandaConf? Coming to the famous Night Summit; Lisbon was a great choice for pubcrawls in terms of cheap drinks, high number of bars in Bairro Alto and low cost of taxi. I used Über to go from Alfama to Bairro Alto or Cais do Sodre, the drivers spoke English and were helpful. I met lots of interesting people, had a very good time however business connection wise I was not lucky enough. 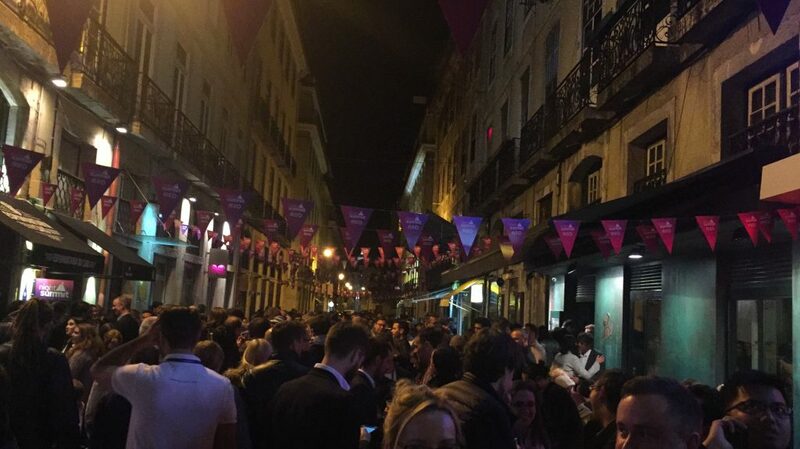 With 50.000 attendees on WebSummit and a few thousands crawling the streets of Bairro Alto, it was really impossible to come across people who may be of ‘real business value’ to you. Again, bars may be segmented according to interests, let’s say SaaS or marketing or IoT. By this way, people may pop into bars where they could surely meet a few people to chat on some topics. 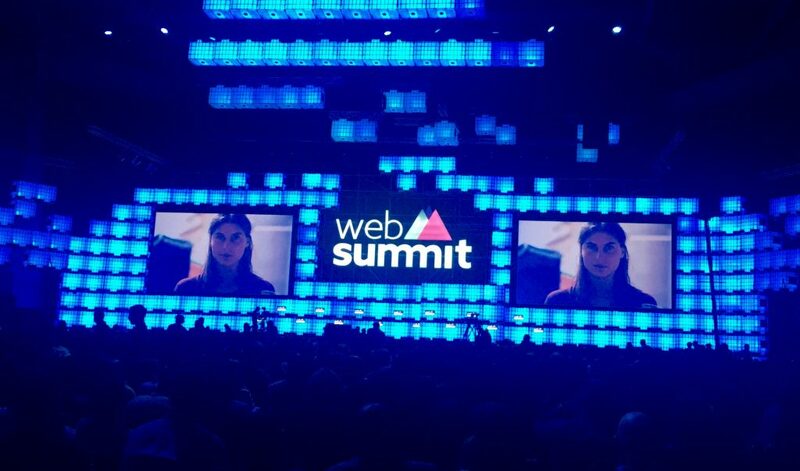 Here comes my latest and most significant comment of all; WebSummit was way too crowded. It’s great to see so many people interested in web related topics however a conference with 50K attendees may pose a risk of losing its own purpose. WebSummit is not just a group of organized talks but rather a unique opportunity to connect with people and create some tangible value for yourself and for the organization you belong to. For networking, the summit’s official mobile app has a chat feature however people were not responding to these messages. The reasons may be a) they did not care b) they did not read c) they did not install the app d) they were not even present at the summit. Whatever the reasons were, the chat feature did not work for me leaving me to my own ‘physical’ efforts in trying to find the “right” people among 50K attendees. 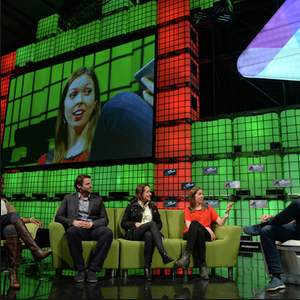 Will I ever go to WebSummit, again? Maybe but not with an agenda on my mind. I may just attend the summit as a fan of the digital ecosystem not as a busy start-up co-founder who needs to make every second count.